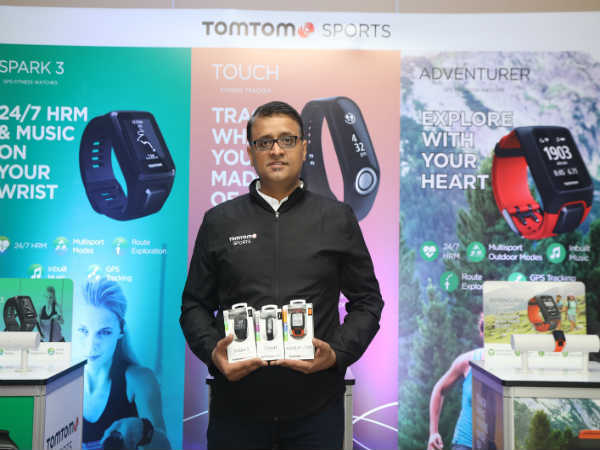 Fitness product manufacturer TomTom has launched its latest range of Touch fitness trackers in the Indian market. The product range includes- Adventurer GPS Outdoor watch, Spark 3 GPS multisport fitness watch and TomTom Touch fitness tracker. The watches include 24/7 activity tracking, Multisport mode, Goal settings, automatic sleep tracking, wireless syncing and are also splash resistant (IPX7). Let's check them out one by one. The TomTom Adventurer is a GPS Outdoor Watch aimed to combine outdoor activities with dedicated sports modes for hiking, trail running, skiing and snowboarding. The watch comes equipped with a 24X7 activity tracker, multi-sport mode, built-in heart rate monitor, music player, barometer, compass and automatic lift detection for snow sports. It also comes with GPS tracking and Route Exploration for navigation and mapping. TomTom Spark 3 GPS Multisport Fitness watch range comes equipped with Route Exploration that allows users to explore new trails and find their way back. The watch utilizes the integrated compass and GPS information to display the location and route. Routes are easily shared with friends after a run - challenging all to explore more. The GPS Sports Watches come with a range of straps colours. TomTom Touch fitness tracker integrates a sensor that measures the percentage of body fat and muscle mass in the body to give users an overview of what efforts they are applying to stay fit. Body composition gives a user an understanding of their fitness level and how it's changing over time. TomTom Touch fitness tracker tracks steps, sleep, all day heart-rate, calories burned. 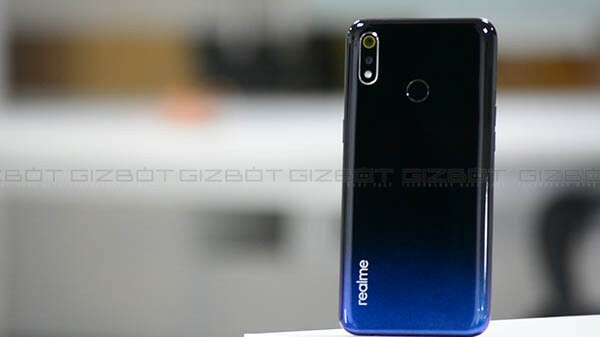 It also comes equipped with a sports mode for running, cycling or hitting the gym. All the watches connect to smartphones via TomTom MySports companion app. You can check your stats, view progress and share achievements with friends with the help of the app. The app displays performance statistics in graphical format to help you make sense of your activities and the effect they have on your body composition over time. Besides, the watches also allow you to check phone notifications such as messages, calls, etc. TomTom Touch is priced at Rs. 13,999 exclusively on Amazon.in, TomTom Adventurer costs Rs. 25,999 and will be available at all leading e-tailers by mid December 2016 and TomTom Spark 3 will be available at all leading e-tailers starting at Rs. 13,999. The latest range of TomTom wearables will compete against the likes of Fitbit, Garmin, Moto 360 Series, Samsung Gear series, Apple Watch Series, Fossil Q series and other wearable products in the Indian market.